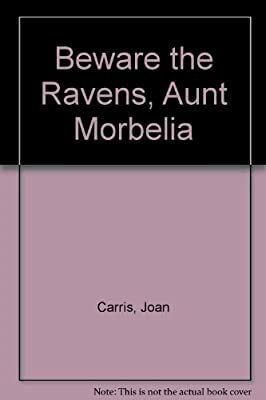 Author: Carris, Joan Set In . . . Description: Todd Fearing and his best friend, Jeff, must protect an unwitting Aunt Morbelia during a trip to London and the Fearing estate, after a series of ominous events, sinister messages, and shady characters threatens the trio.